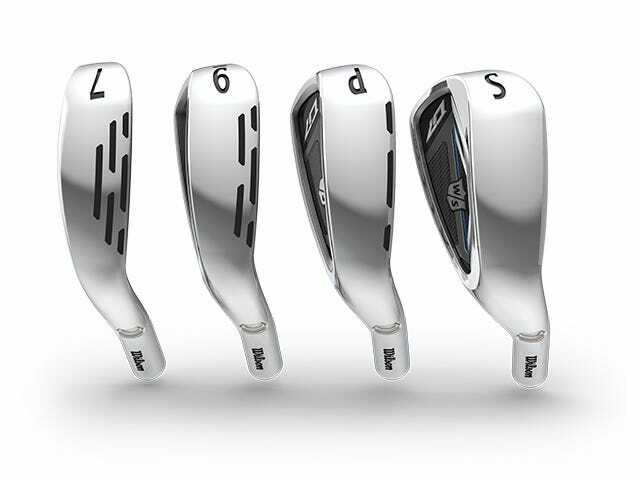 Long irons feature three rows of Power Holes and a thinner, more responsive face for maximum distance. 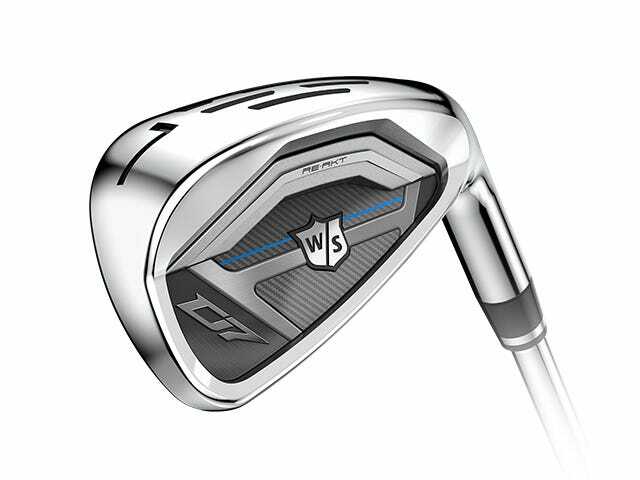 Fewer Power Holes combine with optimal weighting and extreme feel in the shorter irons for the most precise distance control. 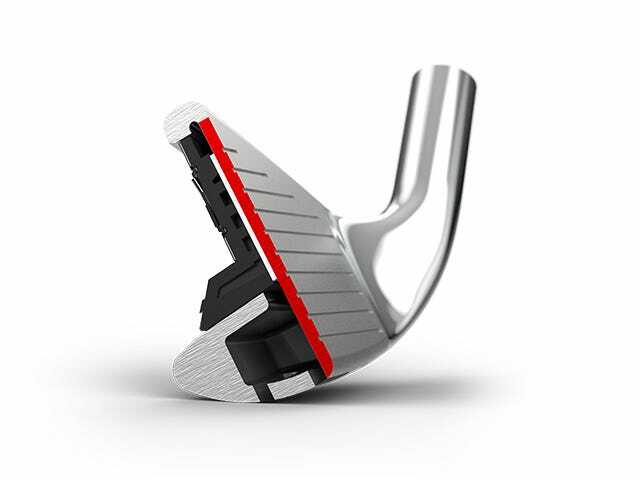 D7 helps golfers play their best.